This is the first peel mask I have ever tried. It is a gel. So the gel and perry effect makes the formula very thick. All it takes is one thin coat. Once applied it dries pretty quick. The peel process is easy, painless, and no hassle. After the product was all peeled off, my skin instantly felt different. This mask feels so good. The gel is thick but not hard to spread across your face. Its meant to reduce the appearance of harsh breakouts. Now, I don’t experience a lot of breakouts on my face- but heat has a way of making my skin feel and look stressed. The cucumber in the product is meant to help calm your skin to feel cool, calm and under control. The FREE gift was this makeup wallet filled with Eyeliner, Eyebrow Pencil, Shadow sticks , oil blotting Sheets, and Pink Satin Hair Tie. 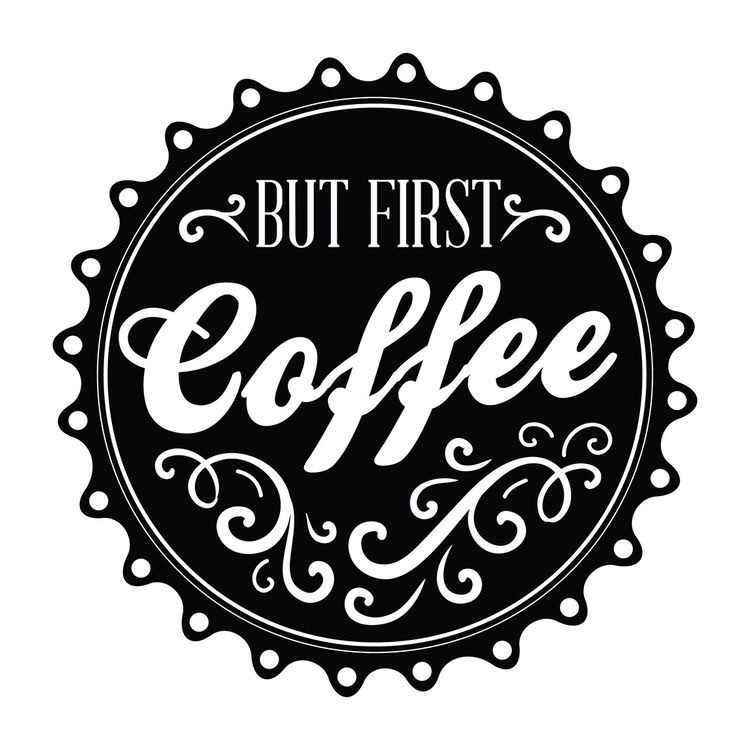 Side Bar: So, a lot has been going on and I have gotten off schedule with blogging. I recently started a YouTube channel, It’s something I’ve been wanting to introduce to PassionLocked.com. Be sure to check them out and subscribe on YouTube. I’m trying to find the best compromises in my weekly schedule to set specific days for blogs and blogs. You all can look forward to blogs on Sunday’s and Vlogs on Wednesday. 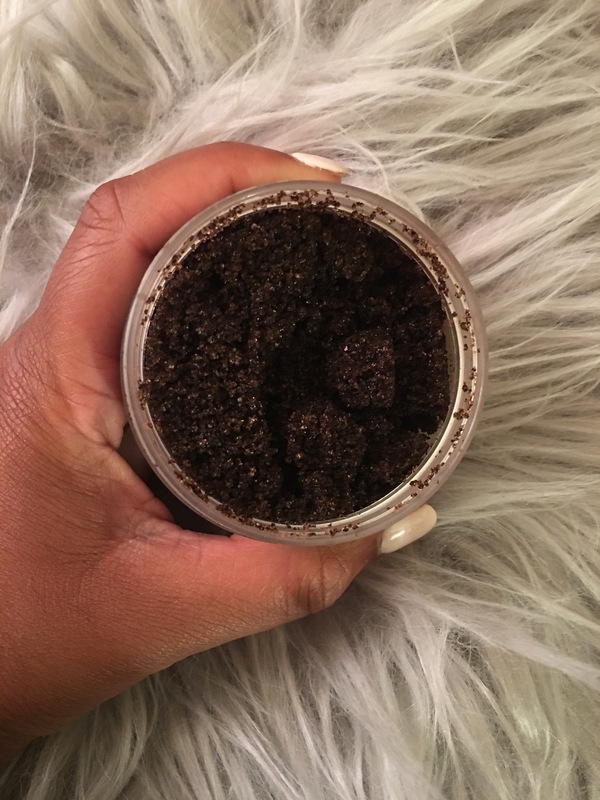 Body scrubs are my favorite thing about my skin care routine. 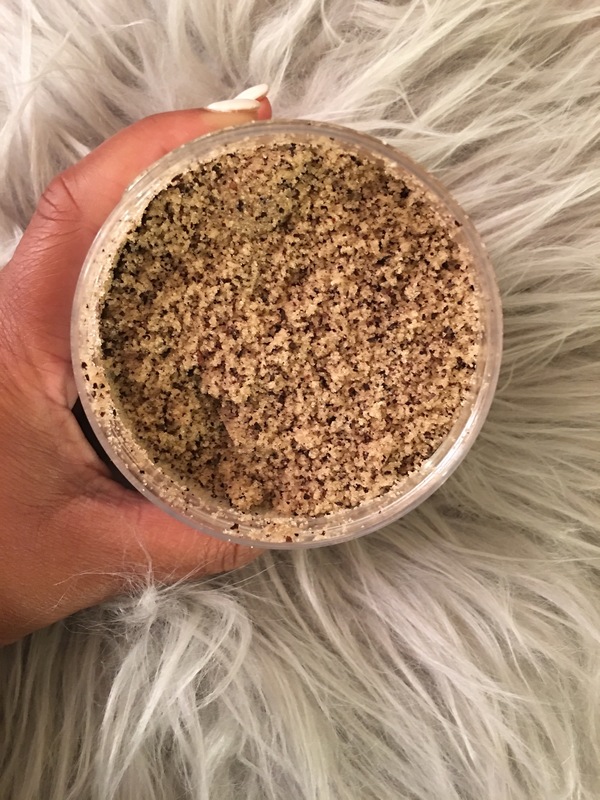 I use body scrubs on a weekly basis to make sure my skin stays soft and silky. Because I love products so much, I’m not limited to one specific brand or type. 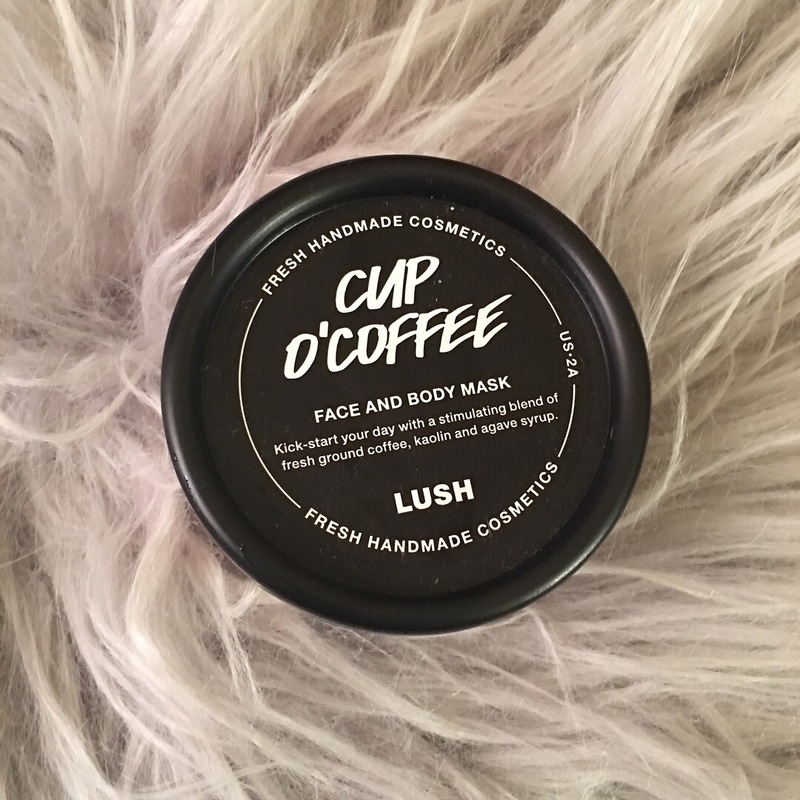 This product is made with vitamin E, Sweet Almond oil and Coconut oil. 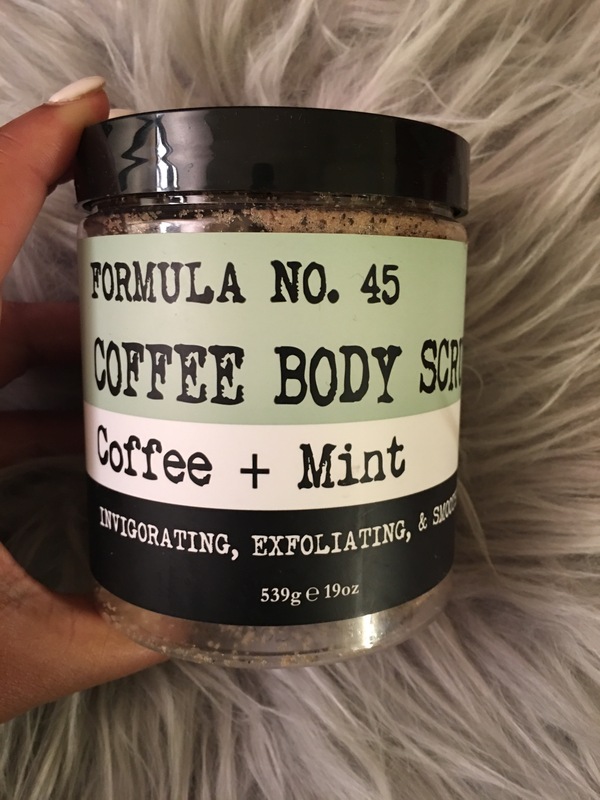 Unlike the Coffee and Mint Body Scrub this scrub is not dry, it’s formulated with oils. 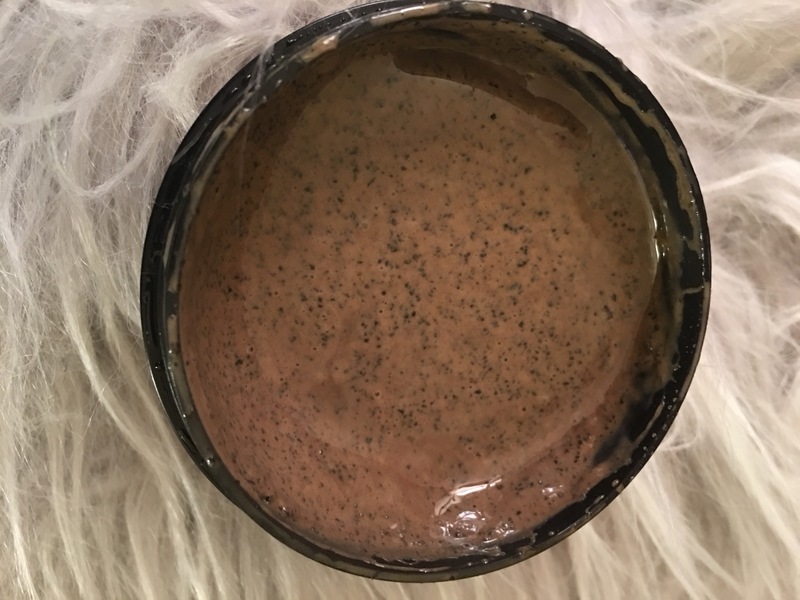 This scrub is caffeined to energize the skin, infused with natural oils to soothe and nourish the skin, and the vitamin E fights off free radicals. The scent smiles more like the fresh coffee beans. 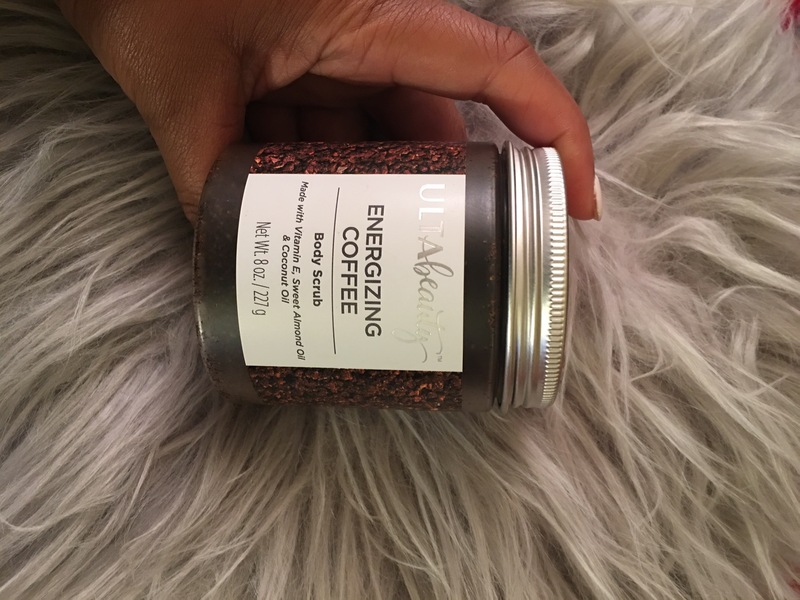 This product is to kick-start your day with a stimulating blend of fresh ground coffee, kaolin and agave syrup. This product is creamy and calming. I love that these products are freshly hand made by actual people. This product is creamy and thick, unlike the others. I recommend all three of these items products to you. It’s interesting that they all do the same thing, in three different unique forms. Please see the links above but further details of each item.